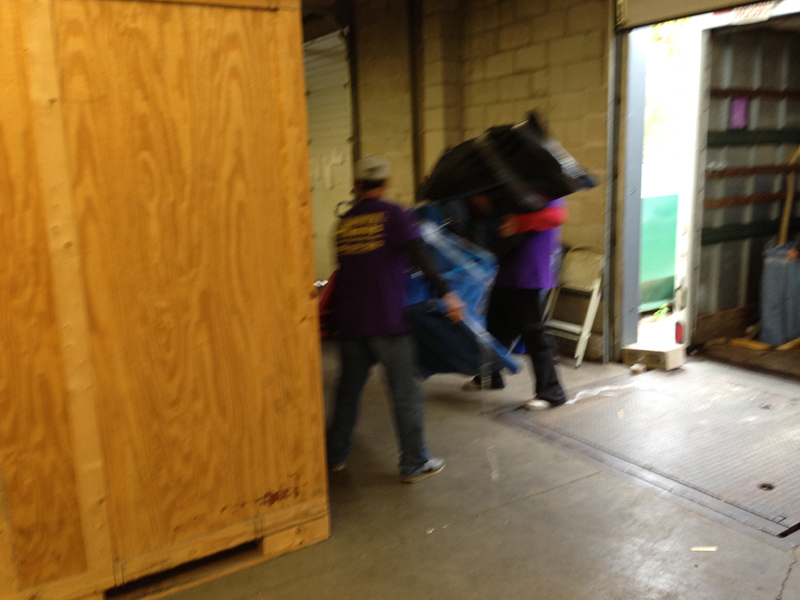 Carmel Movers is a Massachusetts moving company providing moving and storage services to consumers and businesses. 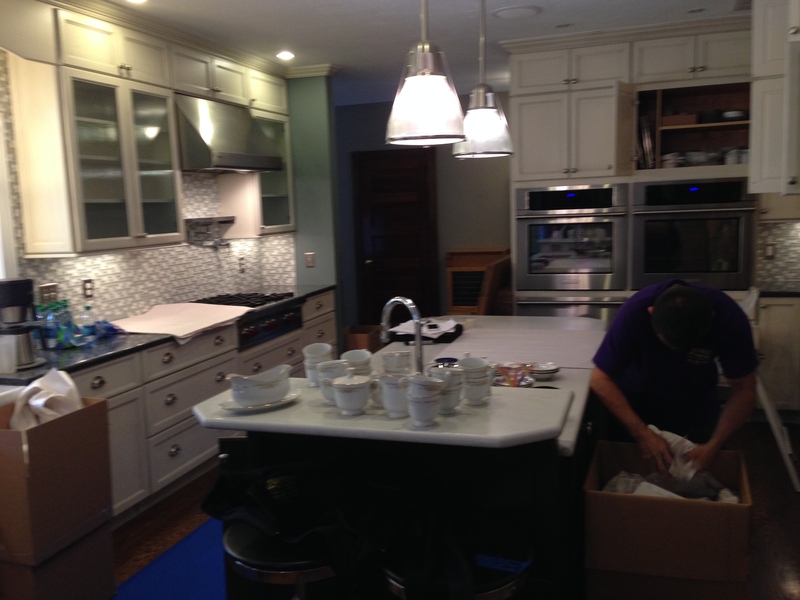 With over 10 years of experience, we are committed to making each move a success. Helping a family or a business relocate is a big responsibility, requiring a team effort of continuous quality improvement, knowledge, efficiency, experience, and a caring attitude. Carmel Movers takes this responsibility very seriously, skillfully handling every step of the moving process to ensure customer satisfaction. 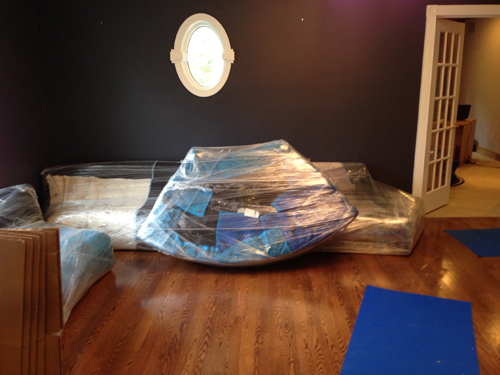 When you move with Carmel Movers, you can feel comfortable that you have chosen the best Movers in Massachusetts. 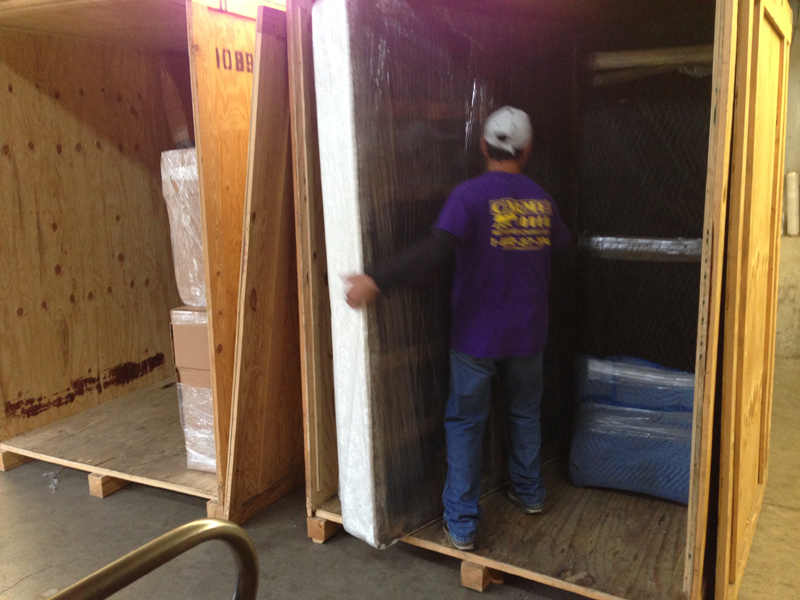 We offer a full line of moving and packing services. With years of moving experience, Carmel Movers brings all the moving tools to make your Local Move a painless experience. 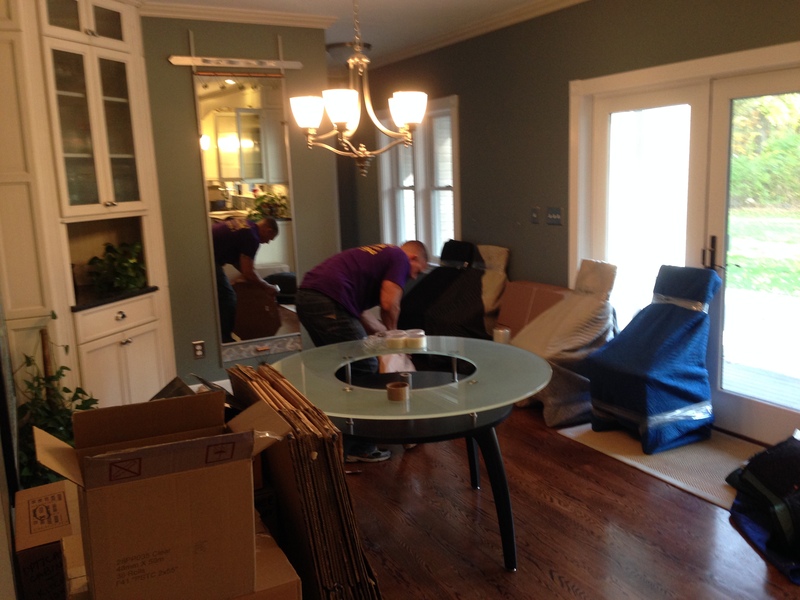 A certified, trained coordinator from Carmel Movers to assist with your move. Our staff has background checks and is properly trained – so everyone from the driver to the coordinator to the packer knows their job and can provide you with the utmost customer satisfaction. And, you will know our staff by their uniforms. We use the best equipment for your local move, so you do not have to worry about dirty moving pads or a truck breaking down and leaving your local move and belongings stranded. We are fully insured and licensed – know that your local move is being handled by professionals. Carmel Movers is a partner of many nonprofit organizations – these organizations using our moving services, this way we giving back to the community. We offer convenient scheduling – plan your local move around your schedule. 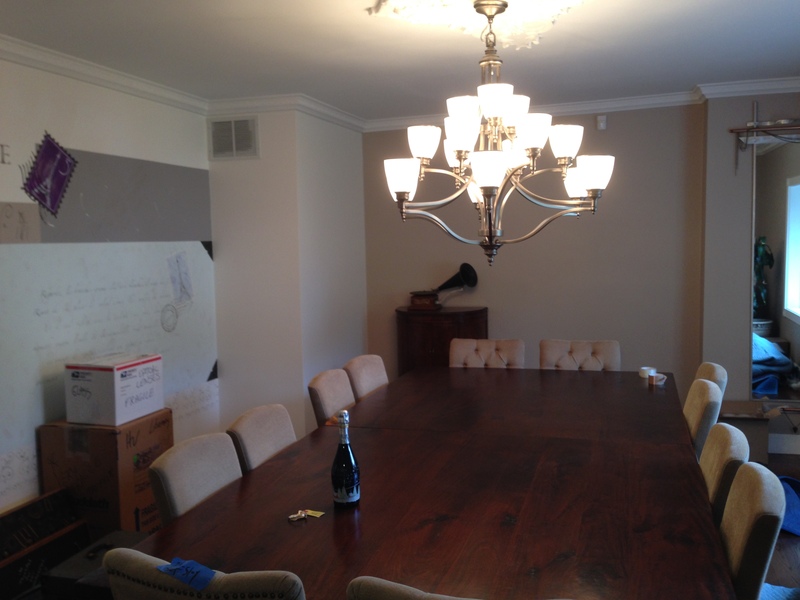 Carmel Movers is one of the highly recommended and respected movers in Massachusetts. Currently performing over 1,000+ moves per year, our organization, skill, and expertise have allowed us to dominate the local moving market. Carmel Movers is one of the most trusted names for Local Movers in Massachusetts for more than ten years, we’ve moved our customer’s distances near and far, helping them to plan and execute moves all over the region. When you are in-between moves and don’t know what to do with all of your furnishings, let us store your belongings in our warehouse. For your convenience and safety, we have fireproof, climate-controlled storage facilities. 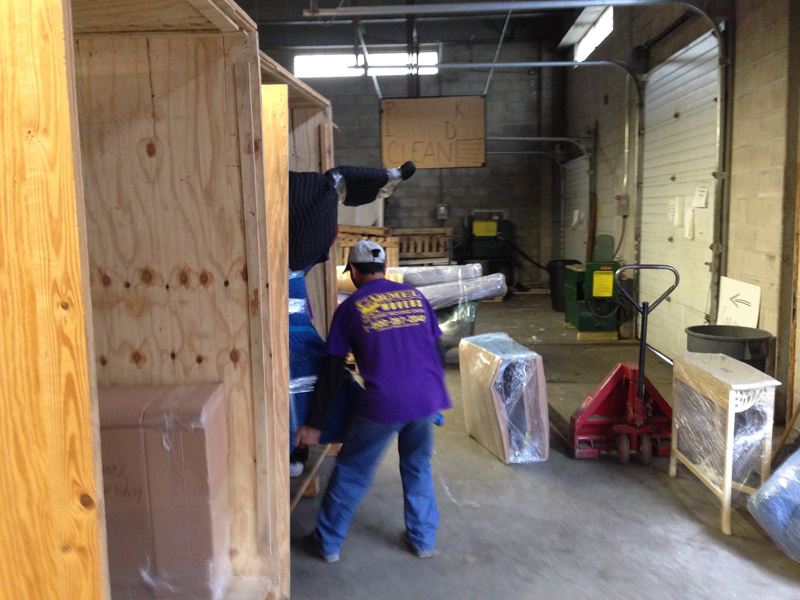 Our professional Packing teams are experts in packing and crating as well as unpacking all household goods. Even your most fragile possessions will be carefully packed and/or crated by a Carmel Movers packing Team to ensure maximum protection. Call Our Office Today for Free estimates over the phone or on-line. We will collect as much details as you can provide. We will also advise you regarding your move. We will send you a detailed move plan. The move plan will have prices, and the strategy of how we advise to do your move. Last but not least, we will schedule your move. We also can have moving packing supplies delivered to your home. "We believe that all information should be disclosed when you discuss your needs with your movers. Our goal is to provide you with labor rates free from additional unexpected charges"